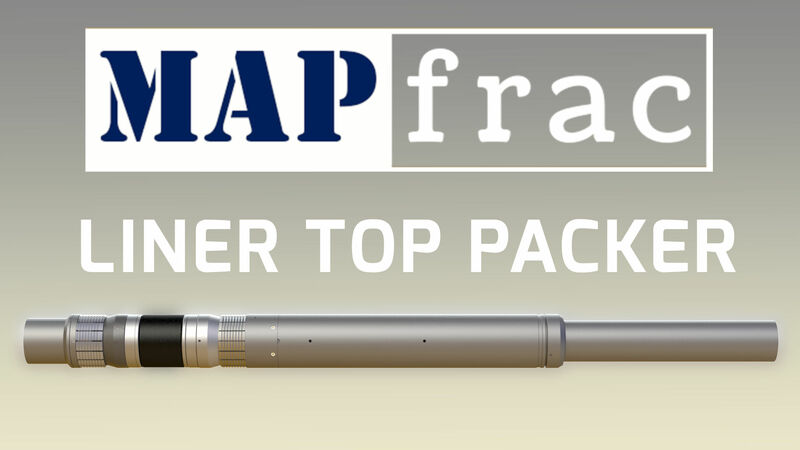 The MAPfrac® Liner Top Packer is a hydraulic set, single trip permanent packer that incorporates a reliable sealing system capable of operating in differential working pressures up to 10,000 psi. When run in conjunction with the MAPfrac® Multi-Zone Completion System it serves as the top most seal of the liner or as annular isolation between the open hole and intermediate casing in a long string application. For connection back to a work string, frac string or production casing the packer can be incorporated with a tie back seal bore receptacle and still maintain full bore capabilities.